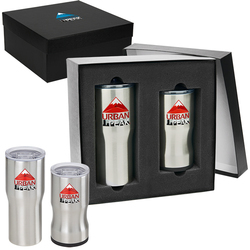 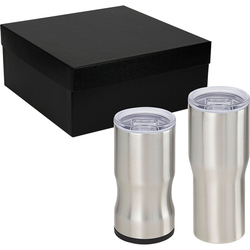 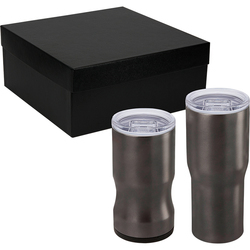 Price: Kit Special Offer: Single set-up charge includes 1 standard size TruColor or Laser Engraving imprint on 1 location of each drinkware component in the kit. Standard imprint sizes vary by style, please see below for info. 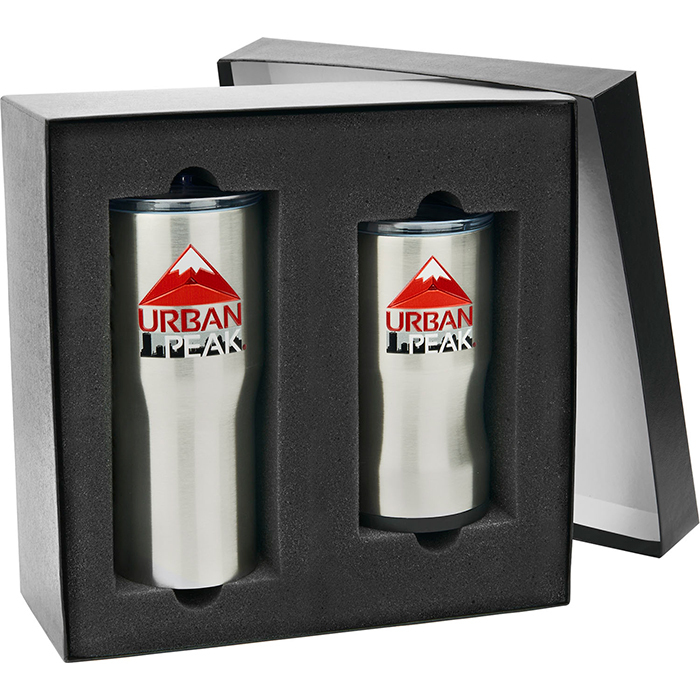 Larger than standard or wrap logos available for minimal additional running charges. 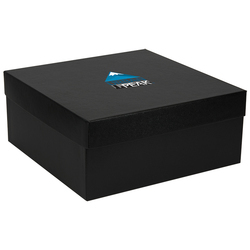 Optional TruColor™ imprint available on the box cover for additional run charge.